To reside in Mumbai and getting habituated is easy but in Navi Mumbai you will perfectly get the feeling of your nativity. So Navi Mumbai Houses presents a G+16 Residential Tower, Patil Residency a great living experiences and makes you enjoy a real native life. 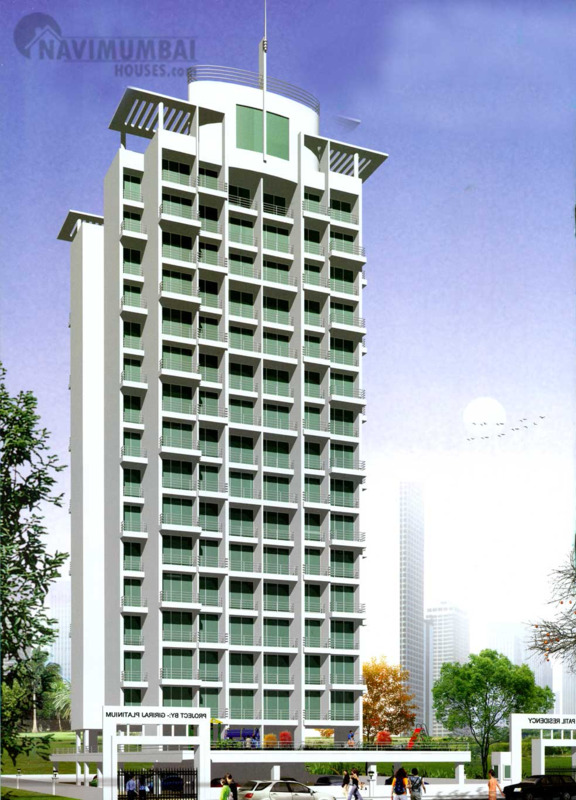 It offers spacious and skillfully designed 2BHK apartments with all the amenities to facilitate the needs of the residents as it is located in Kharghar, Navi Mumbai. It is an ideal location for residents who want to create a life away from the maddening crowd yet not be too far away from the hustle bustle of the city. 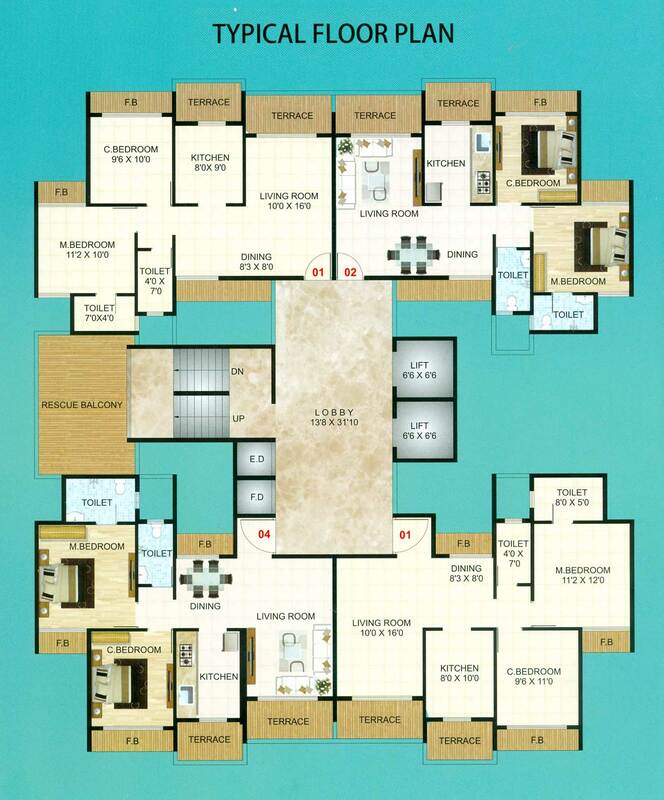 Patil Residency offers a great living experience and makes you enjoy a real blissful living. It gives a huge quantity of desirable amenities that together ensure a serene way of living and makes the life of its residents comfortable. 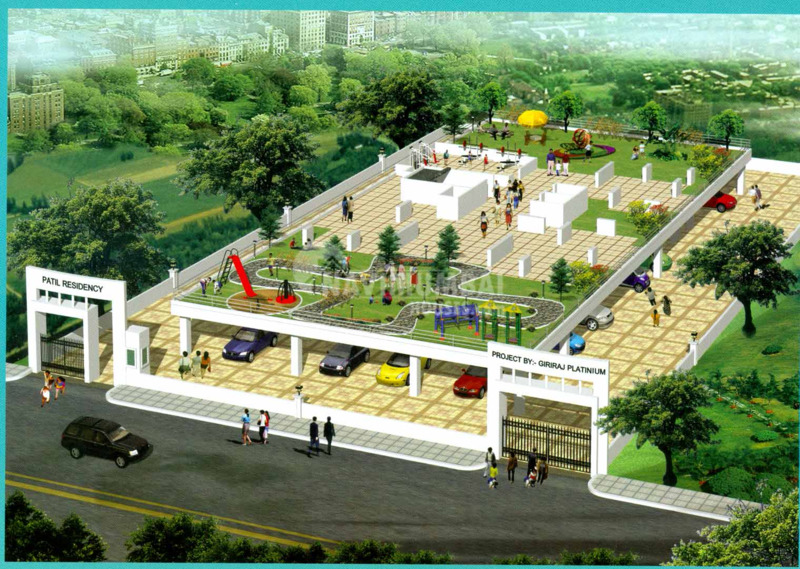 Patil Residency a well equipped project of Giriraj Group located in Mumbai provides efficient design, spacious and preferred location which is the key locality to get easy access for public resources like colleges, hospitals, recreational zones, Transports, Market, parks and much more. Navi Mumbai Houses will make you reach home of dreams and it gives you a feeling of absolute comfort and confidence.It is an ideal location for residents who want to create a life away from the maddening crowd yet not be too far away from the hustle bustle of the city.